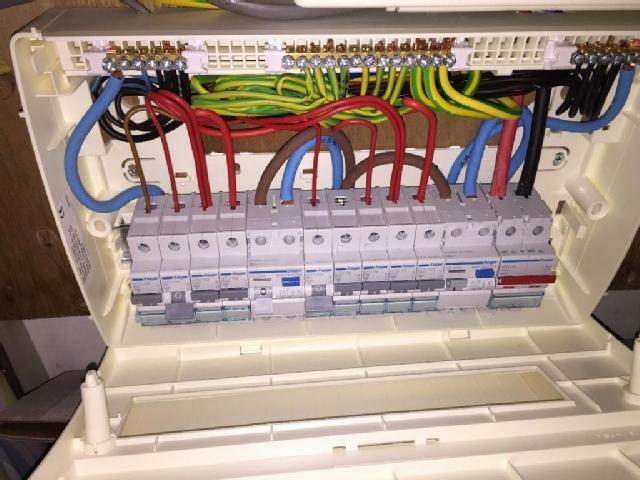 David Love Property and the team specialise in repairs and replacements of consumer units as well as fuse boards in locations like Edinburgh, Dalkeith, and Midlothian. 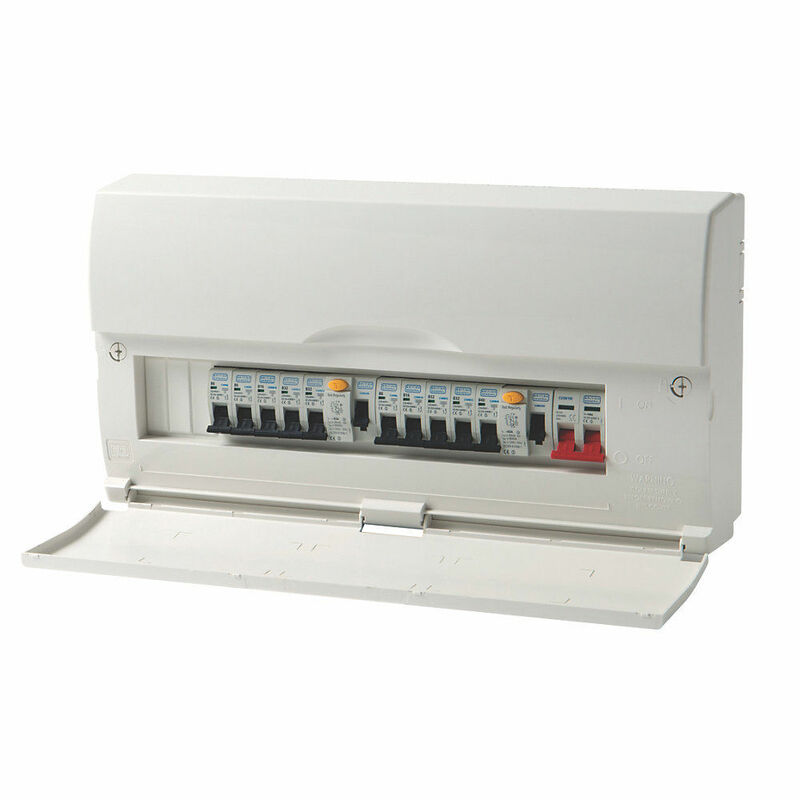 All of our consumer units are made of high quality materials and meet the latest IEE technical requirements. Our top-notch electricians have worked on every type of electrical installation there is. 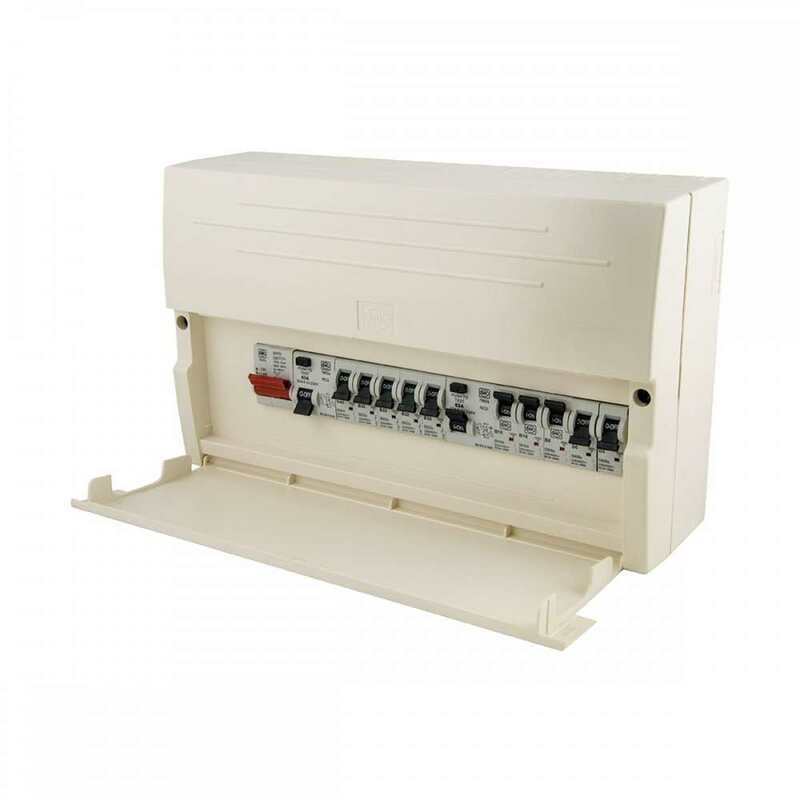 We cover maintenance repairs and emergency fuse board replacement too. Our designated emergency electrician covers Edinburgh, Livingston, Dalkeith and the Lothians. 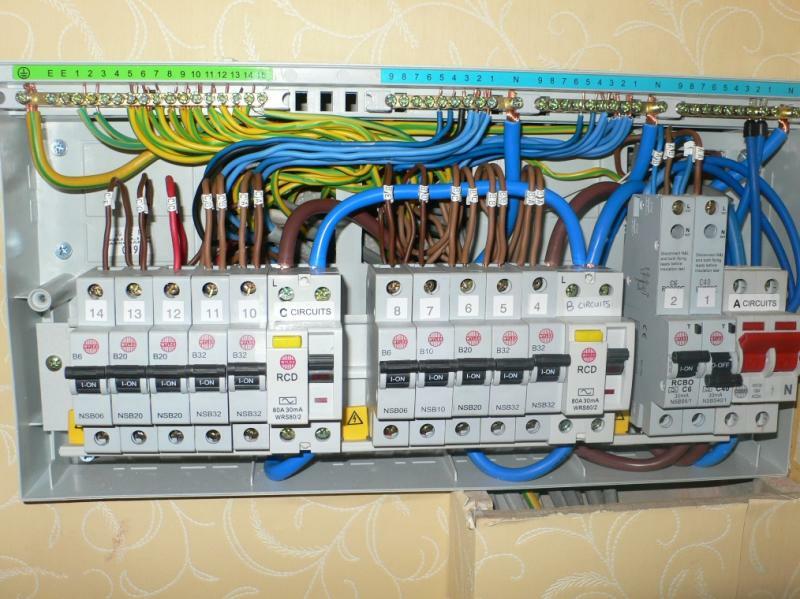 In addition to the repairs and replacements of consumer units and fuse boards in Edinburgh, Dalkeith, and Midlothian as mentioned above, all the electricians hired by David Love Property are exceptionally proficient, adequately experienced and capable of resolving various other issues, especially the ones associated with wiring, faulty appliances, etc. as well as can enhance the electrical capacity of buildings in industrial, commercial, and residential sectors to support new equipment installation. David Love has developed a trustworthy network of electricians, who specifically aim to provide responsive and quality electrical services for 24 hour emergencies at an extremely reasonable price. Please call us now on 07413134394 for a free instant quote. Why Choose David Love Property? The primary reason to choose David Love Property is that all the individuals working here are highly motivated and fully qualified in repairs and replacements of consumer units and fuse boards. Moreover, they prioritise their clients over everything else trying to provide the best and highly customisable options, which could be easily tailored to meet diverse kinds of requirements and expectations. Guarantee to complete all kinds projects in a hassle free manner within a stipulated time period has allowed David Love Property to outperform all other companies in Edinburgh and Dalkeith. Aspiring customers, who need services of repairs and replacements of consumer units and fuse boards in the locations of Edinburgh, Dalkeith, and Midlothian, feel free to contact David Love Property right now on 07413134394 24 hours per day.